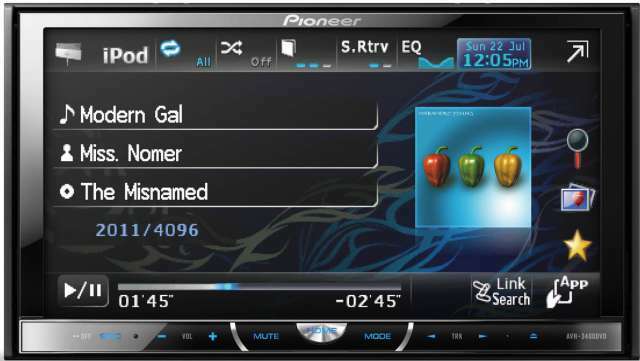 Listen to music and watch video on a 7" touch screen in your dashboard with this Car AV Tuner, or enjoy your music collection from different sources - all with quality and ease of use. 3 hi-volt RCA pre-outs, so you can boost your in-car set-up with additional amps, subs and speakers. Multi-language display: (English, Spanish, Portuguese and Russian) .